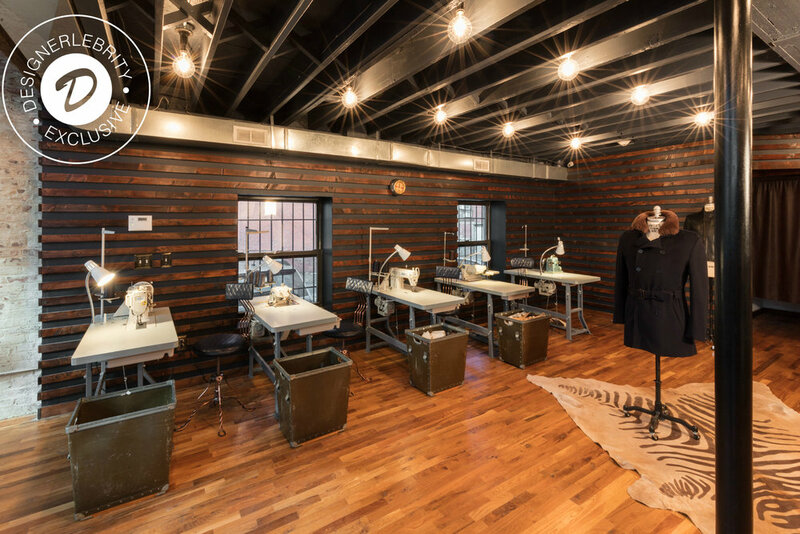 The most overlooked city in New Jersey has just received a massive profile boost in the form of an authentic atelier designed by a highly overlooked designer, (yet a 'designerlebrity' in the making) Alicia Bailey of Bailey Li Interiors. Bailey's work consists of quite a few commercial projects, but seem to have a running theme of supporting local artisans. The Presence, her most recently completed project, is tailored to support and preserve the talents of those local artisans she designs for. The Presence atelier is owned by fashion designer Khalid Semper. Now before The Presence got its presence, Bailey created the art of the deal to make this project become a reality for her client Semper. She remembered the city of Orange starting an arts and real estate development initiative with a goal to preserve the neighborhood. The developer was Hands Inc., a nonprofit organization. 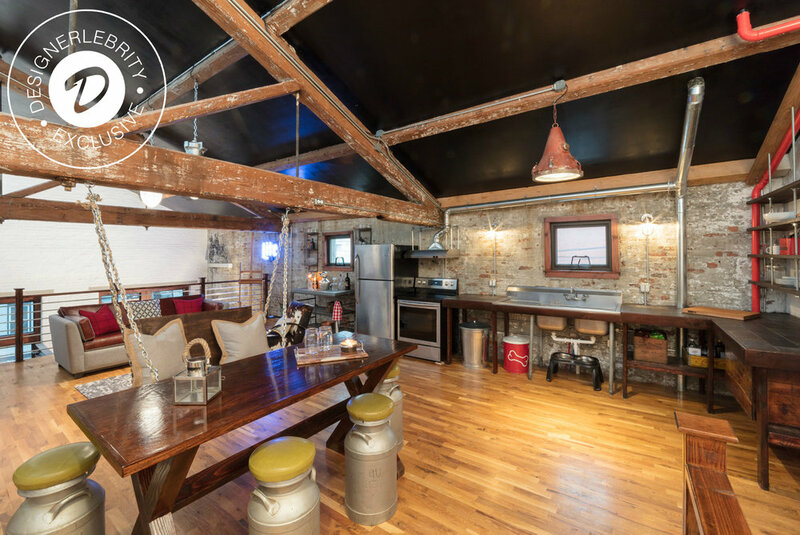 Bailey reached out to Hands Inc and successfully found her client an amazing and affordable bi level loft space. 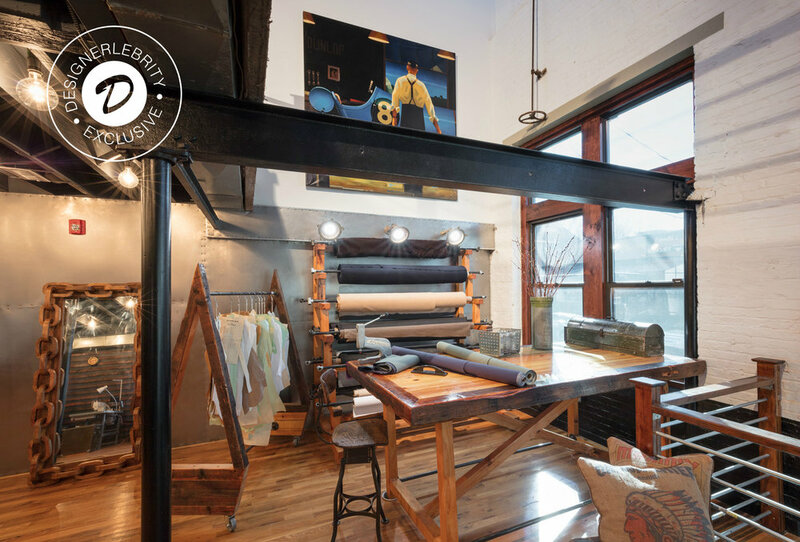 A space large enough to meet Semper's retail needs and meet his purpose to create a community that would support other creatives just like him. WATCH VIDEO: The Presence at Hands Inc. Property, The Powerhouse in Orange NJ. Alicia Bailey just launched her new Bailey Li Interiors' website and Designerlebrity is the first to share it!